A brut Blanc de Blancs Grand Cru harvested on the well-known Côte des Blancs. 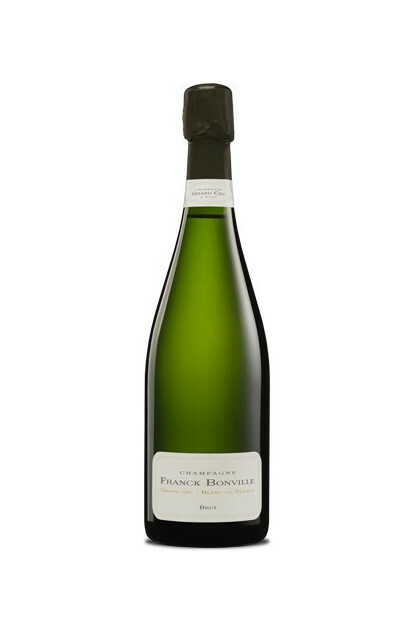 It reveals itself with freshness, finesse and elegance with its fine bubbles and its creamy mousse with a fruity finish. To be served with a seafood platter or with poached or grilled fishes.